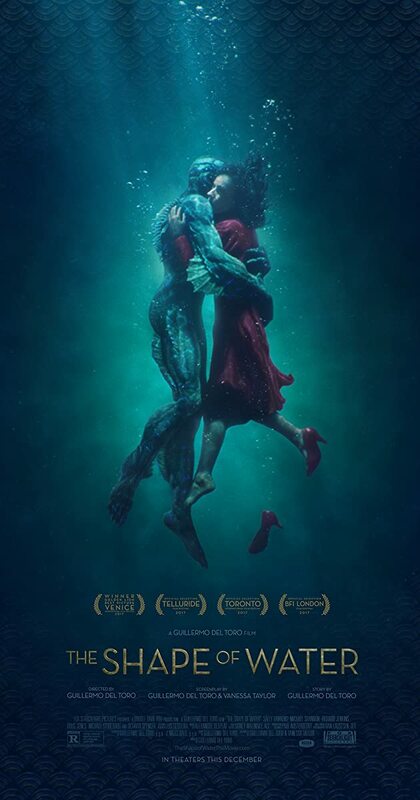 Directed by Guillermo del Toro. With Sally Hawkins, Octavia Spencer, Michael Shannon, Doug Jones. At a top secret research facility in the 1960s, a lonely janitor forms a unique relationship with an amphibious creature that is being held in captivity.